High tech audio video recording spy pen camera can record full HD 1080p or capture the shots. It is important to have a spy camera definitely in a home or office for monitoring so that you can protect your valuable things as well as the people. This spy pen camera brings peace to your mind. A miniature spy camera is a perfect solution to watch whether your secretary is working in an office or you can note that your babysitter is doing her job at the correct time. As it is more than merely a pen, it is called as a multi-purpose pen. It is useful in covering news on illegal government officials and recording the crimes and a journalist can use it in many ways for taking up a secret operation. Spy cameras are used in the place where steal happens often and no security is there. Also used as the replacement of files and pen drives. This spy pen camera is the best gift for the person you love. It is perfect for students, a person who has a lot of business meetings. It is much discrete and stealthy and this can be placed on a pen stand and it just looks like an ordinary pen. It is a high tech pen from Australia. You can catch the thief red-handed through the recordings of this camera. A covert listening device is also known as a bug which activates the microphone and transmits an audio signal. 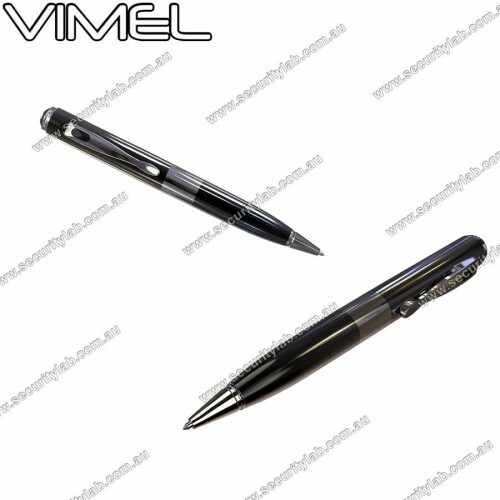 Thus, a spy pen camera with HD 1080p helps in getting a clear recording and it can be used as surveillance and produce victims and for also other purposes. Spy pens have different configurations and various resolutions. The higher the solution the video will be clearer and more vibrant. However higher resolution occupies more space to record and it is better to go for large memory when capturing high-quality video. Spy pens can be made empty and reused as many times as you want.